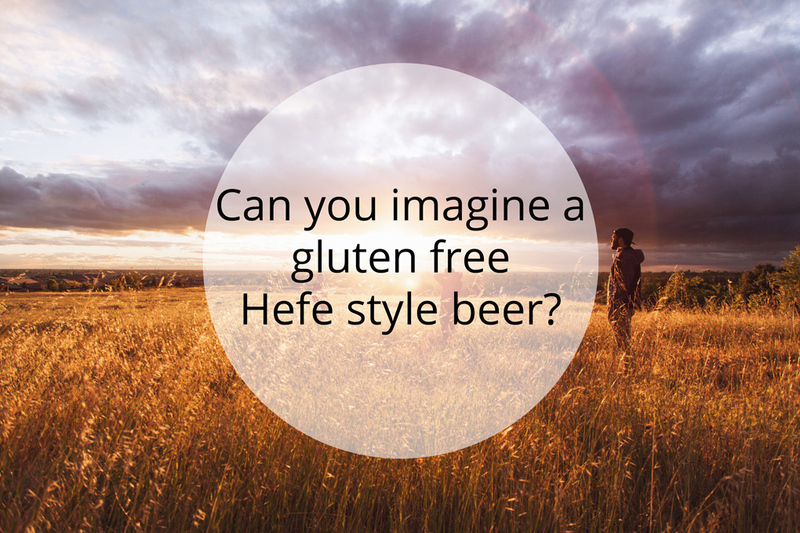 Can you imagine a gluten free Hefe style beer? Sometimes it is easy to forget what an amazing time we live in. The technological advances that seem to come out on a daily basis are absolutely staggering. Video calls. Self-driving cars. Civilian travel to space…it all seems like something out of Star Trek or The Jetsons. With all of the hype around these sorts of advances, revolutions in farming and other agricultural pursuits often find themselves overshadowed. Fear not! We’re here to bring you some exciting news regarding groundbreaking discoveries in wheat production that may just help those of you living with Celiac disease. 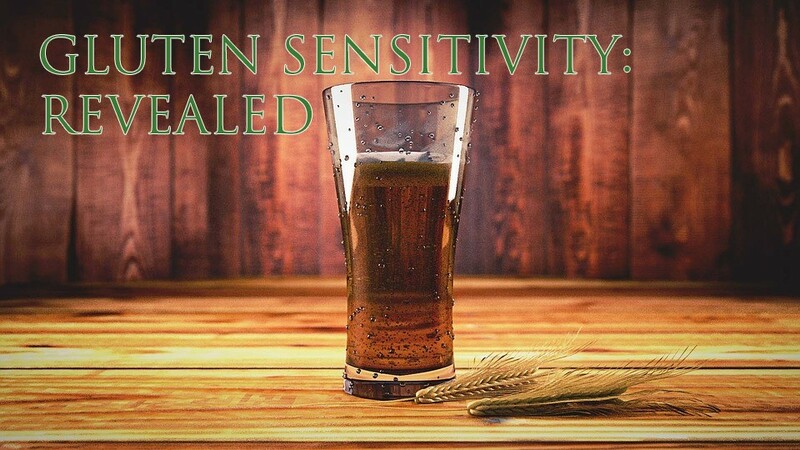 In a recent article published by Food Chemistry, scientists shared the results of an ongoing study that “analyzed various kinds of wheat from several countries, all produced in the same agronomic year (2013-2014)… in order to assess what relationship there was between various kinds of wheat and their toxicity.” Specifically, a gluten protein called gliadin is known to be more toxic to Celiacs than other proteins. Within gliadins, the researchers then focused on T-lymphocytes (T-cells) that are also found within the human immune system. The entirety of the article can be found here, but at its core, the research indicates that there is the possibility of removing some of these toxic elements within wheat, which could eventually lead to the safe consumption of specific genetic strains of wheat by those who suffer from Celiac disease. While we wait for this science to become more sound and prevalent, we wait patiently. In the meantime, we’re happy knowing that we at New Planet Beer are creating tasty ales for our fellow gluten sensitive friends! So, next time you’re Facetiming with family or friends around the world, crack open a New Planet Beer and toast the scientists, farmers, and dreamers…they make this world an exciting one to live in!